After 9 years of missed payments to SLS ($258,779 behind) our client got a HAMP modification with a $351 lower payment! Our client was 17 months and $11k past due on mortgage payments to SLS. 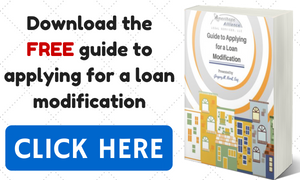 Now they have a trial loan modification with $417 in monthly savings! 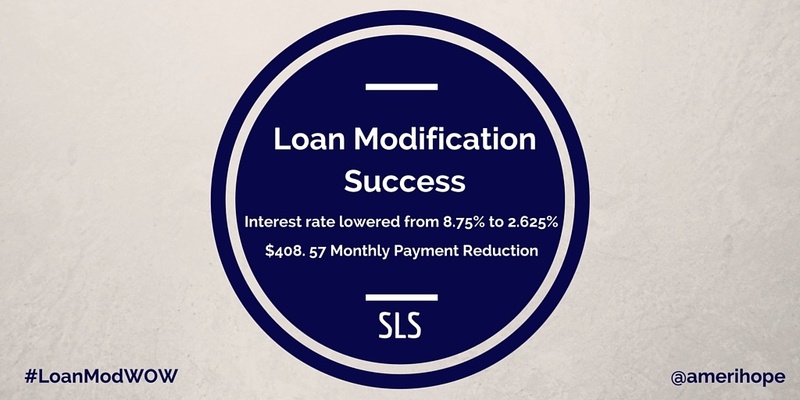 7 months past due to SLS, we got our client a HAMP II modification with a lower interest rate, $51K deferred balance, and $782 lower payment! SLS agreed to HAMP trial loan modification plan for our client, who was 20 months and $37K behind, with $543 in monthly savings!